Nestled between the Pacific and the Atlantic lies one of the most serene, beautiful countries in the world. Costa Rica is incredibly bio-diverse with lush rainforests, beautiful beaches, and fascinating volcanic lands making up most of its landmass. It is one of a kind, and every day you spend here will be an adventure like no other. However, you have to make sure that the weather in Costa Rica is perfect when you’re visiting the country - after all, your holiday has to be special. When to visit Costa Rica? Read on to find out! May to November is the best time to visit Costa Rica for those who want to explore the lush rain forests or participate in water sports. Costa Rica is a country with a lot to offer. You can choose the exact kind of adventure you want, and follow your dreams! In order to get the most out of your holiday, you have to make sure that you know when to visit Costa Rica. Weather in Costa Rica is pretty temperate the year round, but it is best avoided during the wet season. The best time to visit Costa Rica is between the months of December and April. December is the most crowded month, as the holiday crowd usually rushes in during this period. By January, the prices begin to drop and continue on a downward spiral till the Easter holiday period. The weather is amazing- whether you want to lie around in the sand and enjoy a sunny day, or you want to trek through the forests to explore Costa Rica’s amazing biodiversity, or have a blast in the Costa Rican Nicoya Peninsula. While the dry season is the ideal time to hit the playa at Guanacaste, the wet season in Costa Rica is incredibly interesting as well. It does not rain too much in the Caribbean coast. Moreover, this coast is dominated by rainforests such as the Tortuguero which make it one of the top destinations during the wet season! The storms tend to pick up between the months of August and October, but rain is limited to the afternoon between May and August. You can still enjoy sunny mornings, so do not shy away from planning outdoor activities during this month. 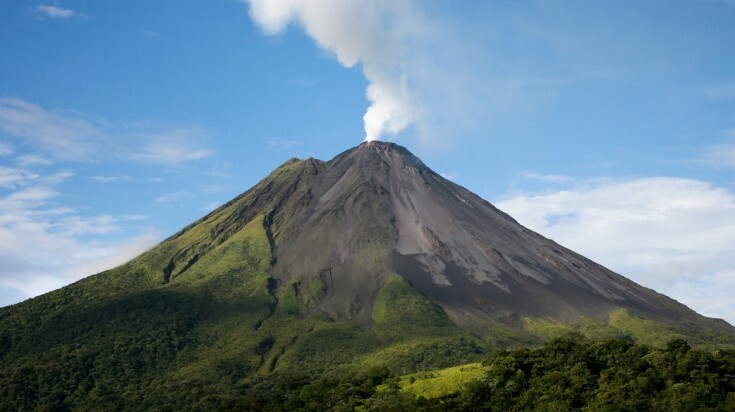 Arenal Volcano is located within the Arenal Volcano National Park. Costa Rica’s sunshine and bright blue skies draw the tourists home this season, especially since so many of them are fleeing the cold of the north, making this the best time to visit Costa Rica. The sandy beaches are ideal, as there is little to no rainfall. You can simply lay back and relax in the playas. San Jose feels wonderful with tourists making up the lively nightlife of the capital city. Nicoya Peninsula and the culturally-rich Guanacaste are also accessible to the tourists during this season, so you can expect them to be a little crowded. Highlights: The summer weather in Costa Rica is ideal for those who just want to hang out and have fun at the beach. 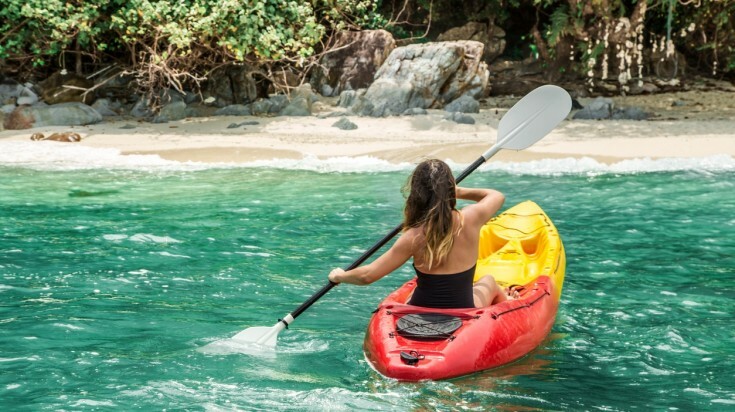 If beaches are your thing, you should definitely visit Playa Manuel Antonio, Playa Guiones, or Playa Santa Teresa, which are some of the best beaches here. This season also sees a number of festivals all around the country, from the Santa Cruz Fiestas and the Palmares Fiestas in January to the El Tope Carnival in December. If you are more adventurous, you can hike up to the active volcanoes in Parque Nacional Volcán Poás or Parque Nacional Volcán Arenal. May - November is usually not considered the best time to visit Costa Rica. After all, it pours during these months, with heavy storms between August to October. However, one needs to keep in mind that Costa Rica is a country of lush rainforests - and rain is what is meant to happen in these forests! There are a number of areas in Costa Rica that are amazing to visit in these months. Limón Peninsula in the Caribbean is the best destination during these months. The peninsula is home to Parque Nacional Tortuguero, the beautiful Costa Rican rain forests, like the Reserva Biologica Bosque Nuboso Monteverde, etc. where you can spot the elusive marine turtles and a number of other endemic animals and plants. 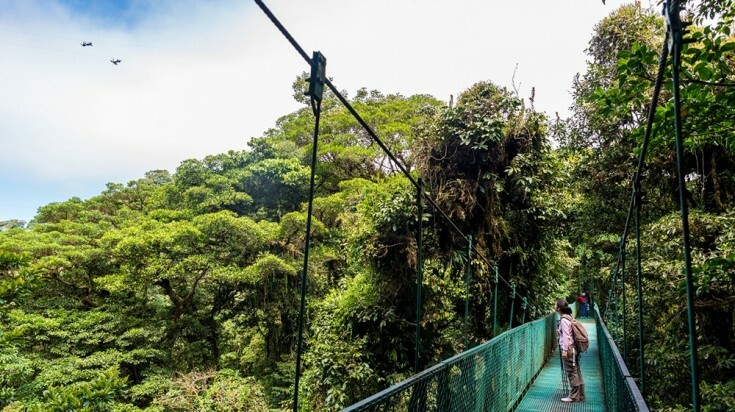 Monteverde is also a popular wet season destination, as the cloud forests look exceptionally beautiful during these months. Highlights: Although not the best time to visit Costa Rica, this season helps you avoid the crowds. Head to the laid back Puerto Viejo for a day trip to Manzanillo. Manzanillo is a popular diving spot for those who want to see reef systems. The monsoon rains make the waves quite large, benefiting those who want to surf or go river water rafting. Playa Hermosa, Playa Tamarindo, are some of the best surfing beaches, and there are a lot of river water adventures around Lake Nicaragua and San Juan River. Monteverde is a great destination for ziplining. Travelers are pleasantly surprised when visiting Costa Rica during the shoulder season of May and November. 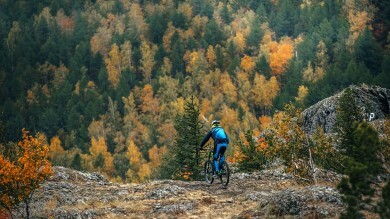 Visitors experience lower prices on accommodations, a plethora of adventure activities and fewer crowds which make for a more intimate experience in the country. The months of May and November bring added rain in the afternoon but the mornings are generally sunny and travelers can schedule their activities accordingly. Mornings are perfect for lounging in the sun on one of the many white sand beaches and there are plenty of water sports to be had like surfing, diving and snorkeling. Afternoons are a great time to schedule an activity in one of the many protected rainforest areas. Highlights: Many travelers consider May and November to be the best months to visit Costa Rica. There are less crowds and accommodation prices are cheaper. The Guanacaste region is a favourite during May as well as November with the wet season starting later and the dry season starting earlier. Travelers find plenty of beaches with sunny weather and superb surfing conditions in Playa Naranjo, Playa del Coco and around the Tamarindo area. The Guanacaste region also provides the best access for day trips to several national parks like Rincon de la Vieja, Volcan Miravalles and Tenorio. Travelers should try to avoid wetter regions such as Drake Bay along the southern Pacific Ocean coastline where the rainy season arrives early and the dry season arrives late. Santa Elena and Monteverde Cloud Forest Reserve should be avoided during this season where visibility is obstructed due to heavy clouds.